Of all the home loans we help people in the Kwinana area obtain, self-employed home loans can be among the trickiest. Lenders use a set of criteria that favours the person who has a job and a steady income. They see people who are self-employed as a higher risk than those who work for someone else. 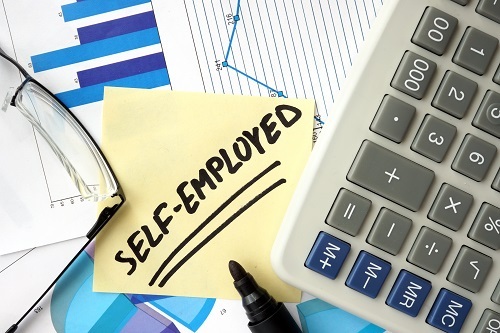 According to the Reserve Bank of Australia (RBA), a person who is self-employed is 6% more likely to miss a mortgage repayment than someone who is being paid a guaranteed salary from an outside employer. Consequently, it is your job to convince lenders that you fall into an acceptable risk profile. Here are five things you must do. While different lenders have different criteria, one thing they all want to see is 12 months of Business Activity Statements, verified by the Australian Tax Office. You also need to prove that your income has been registered for paying Goods and Services Tax for a minimum of 12 months and you must show your Australian Business Number. Lenders want to know that you will be able to pay back the money they loaned you on time, every time. More on this later. It is especially important to know all of your options, because your selection will be more limited than those seeking a standard home loan. You can worry about all of this yourself, but it’s much easier to contact one of the mortgage brokers at Smartline Rockingham. It is our business and our mission to find the most reasonable terms, rates and conditions for your home loan. We will find the loan that is right for you. To learn more, call us today: (08) 9527 1800.